First thing is first...to access any 'Directors Only' information you now only need your COMPETITION SUITE login (the Competition Suite login in is the right corner of the webpage or www.competitionsuite.com). When in Competition Suite, the links for forms, Directors Only News, and access back to the webpage is in the top left of your Competition Suite menu. You can ALSO go from the new NTCA page to Competition Suite and from Competition Suite back to the new webpage with ease. 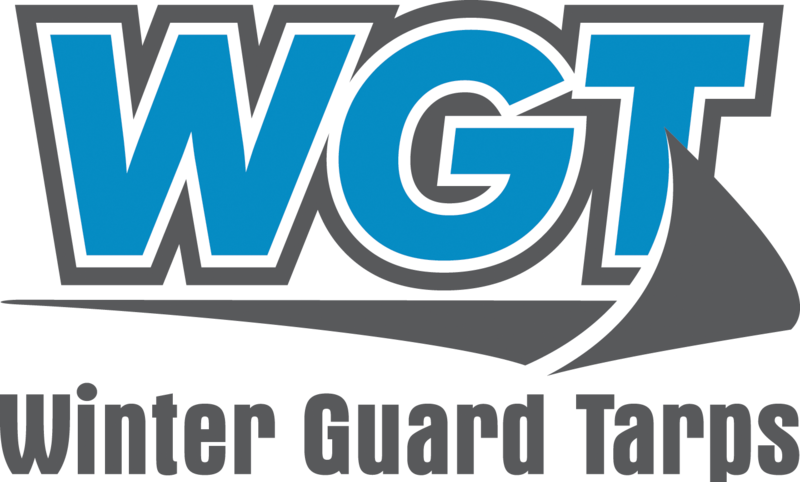 You can utilize Competition Suite as in seasons past with the addition of having access to see all of the forms/documents that you may utilize throughout the season in your Competition Suite portal (ie Policies & Procedures, 2017 WGI Rulebooks-when available-, judging lists, promotion grids, meeting minutes, etc.). COMPETITION SUITE still works the same, we just now have everything in one area to reach the goal of being more user friendly. If you are registered in Competition Suite under an incorrect or old affiliation, email me directly and I can change/update for you. Please note this is a work in progress and we are updating daily to make it the most user friendly for our units and spectators.